University of Queensland researcher Dr Jennifer Silcock said three quarters of Australia’s threatened species were plants. “Knowing which plants are at greatest risk gives us a chance to save them before it is too late,” Dr Silcock said. 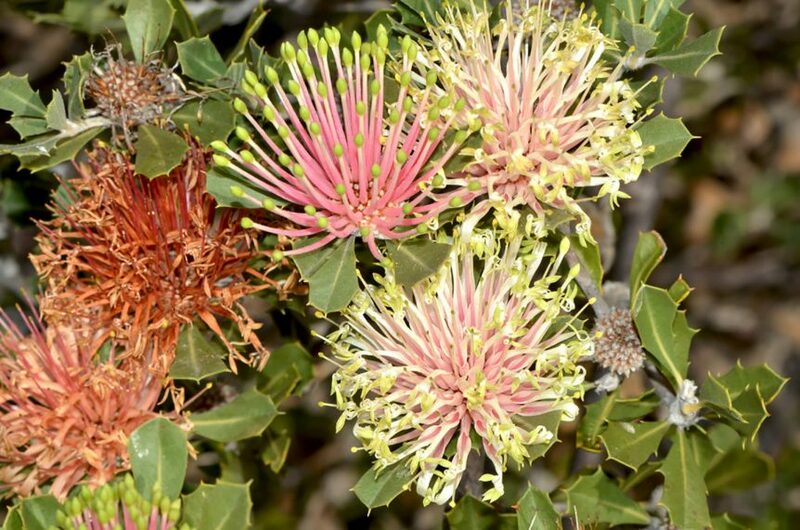 “Many plants only remain in small isolated patches, which usually miss out on a lot of important natural processes like regular fires, meaning that fire-dependent species are not regenerating,” Dr Fensham said. Historic and ongoing habitat loss is the major threat to Australia’s plant species. “The good news is that all of the species on the list can be saved – we have the techniques required, we just need the commitment,” Dr Fensham said.